DEWSBURY head coach Neil Kelly says that he has “no sympathy” for the predicament of Featherstone Rovers ahead of their visit to the LD Nutrition Stadium on Sunday. The Rams will face a side who have failed to field 17 players in any of their last three matches, after offloading a number of the squad following their failure to make the Qualifiers. And Kelly believes their situation is typical of what is wrong in rugby league. “I’ve no sympathy at all for them really,” he said. “The way they signed players on for vast amounts of money for this division, and they’ll pay a contract of £30,000-35,000 for a player. That to me represents three or four of my squad. “I can sign players on for £30,000-35,000, and then all of a sudden get rid of them all and have no players left, so I’ve no sympathy for them. Kelly adds that the antics of Featherstone have created a problem for clubs like Dewsbury when they are looking to recruit. He said: “We’re in the recruitment phase for next year, and we’re talking to players and they’ve got highly inflated salaries, and part of the reason for it is because Featherstone pay highly inflated salaries. “I do think that it’s a risky strategy, to sign players on the basis that you’re wanting to make the top four, then when you don’t make it, get rid of them all. Rovers defeated Dewsbury on both meetings in the regular season, with a 46-18 score at Featherstone and a 42-18 loss for the Rams on home soil. However, Kelly hopes that they can improve on that when they meet again this weekend. “One thing about shedding players is that it has weakened the squad,” he said. “We’re not going there without hope. I thought we gave a really good account of ourselves at Featherstone earlier in the year, especially in the first half, but they managed to come back and topple us with a comfortable scoreline in the end. Dewsbury opened up a three-point gap between themselves and ninth-placed Sheffield Eagles last weekend, with a 32-12 win over Barrow Raiders at the Tetley’s Stadium. Two early second half tries made the game more comfortable for the Rams, and Kelly believes that they showed enough of their true quality in patches. “I thought, overall, we performed really well and got the rewards,” he said. “We flirted periodically with being drawn into Barrow’s tactics, which were very much of the spoiling kind, but fortunately we did enough right to win the game. Paul Sykes passed the 500-point milestone for the club against the Raiders, and Kelly praised the influence that the former England and Great Britain player continues to have. That win takes the Rams to four wins on the bounce at the Tetley’s Stadium, and they have won five of their last eight matches in total. “We’re in brilliant form for us in this division, especially at the meaty end of the season,” said Kelly. “We’ve just got to keep it up and enjoy it, enjoy the feeling of playing well and getting wins, and seeing us climb higher up the league table. 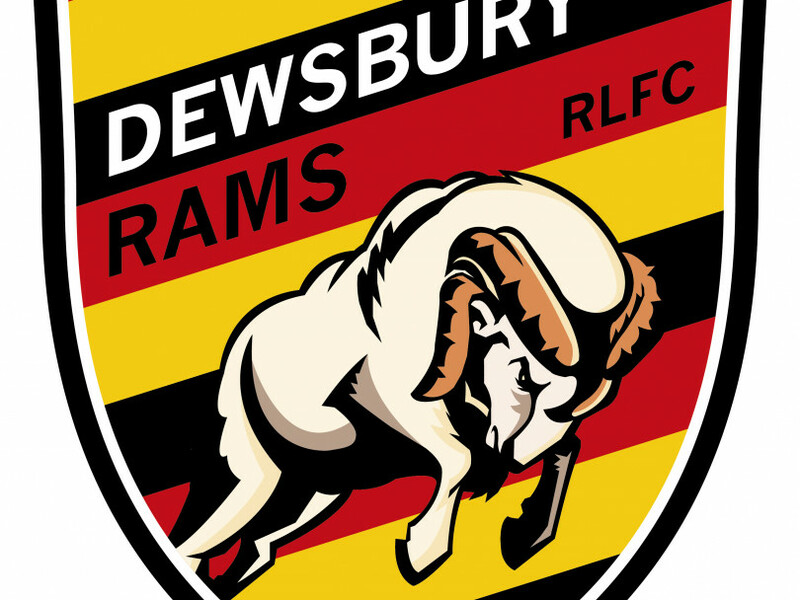 The Rams have announced that Toby Richardson, who was drafted in from amateur side Dewsbury Moor in July, has signed a permament contract with the club for 2019. The forward has made five appearances since making the move, scoring a try in the derby against Batley.